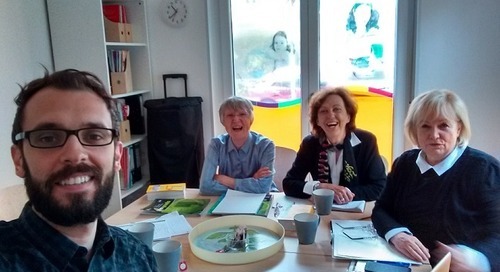 What Are the Basic Requirements for Teaching English in Germany? 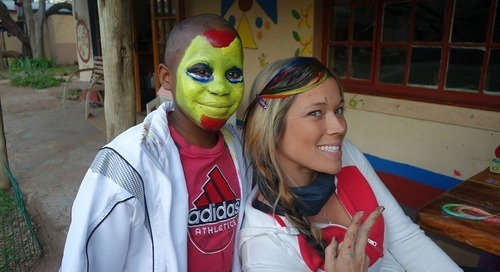 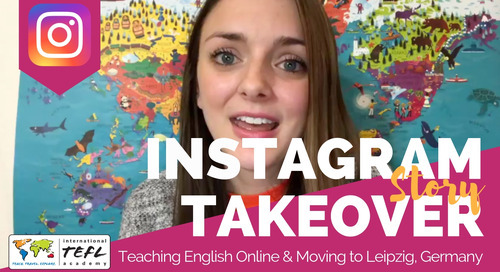 Interested in teaching English in Europe? 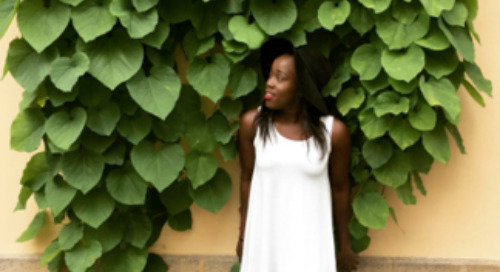 Don't get started until you read these essential tips about TEFL certification, finances, visas, & much more! 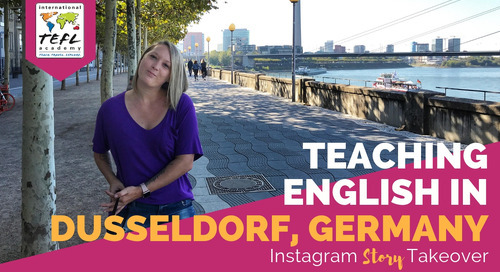 Are you an American who wants to teach English in Germany? 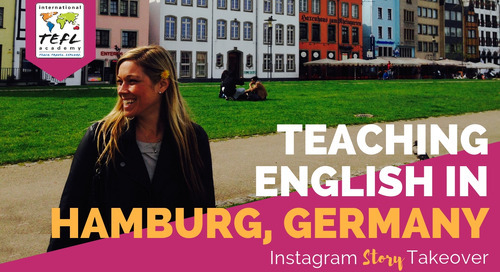 Learn how you can gain the correct work visas and permits to teach English legally in Germany. 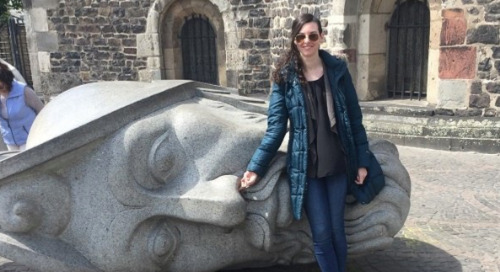 ITA Ambassador, Nicola Wynn, shares with us the 5 things that surprised her about living in Cologne, Germany while teaching English online. 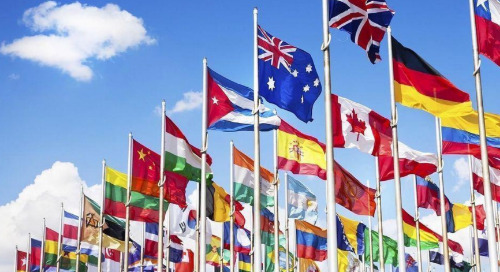 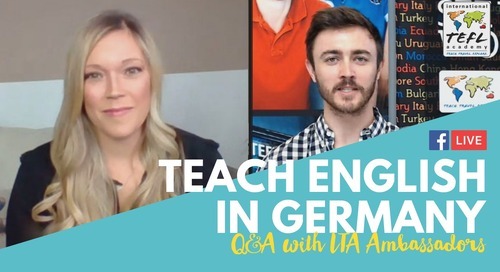 ITA Ambassador, Tina Angok, shares with us the process she went through to obtain her Freelance Visa to teach English in Germany. 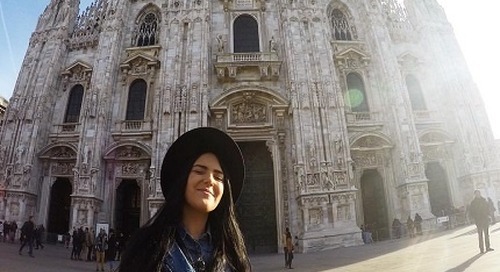 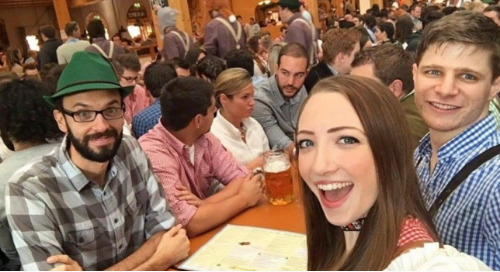 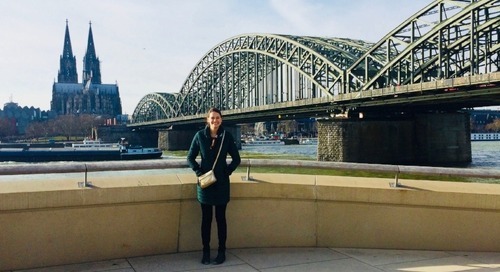 International TEFL Academy graduate Hannah Fox talks about the rigors of setting up her new life in Dusseldorf, Germany. 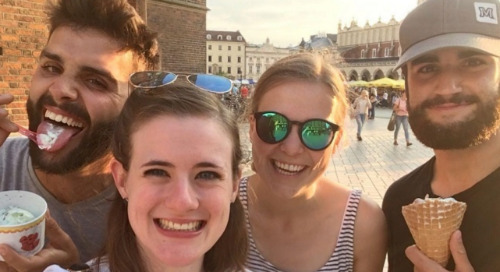 ITA Ambassador, Nicola Wynn, shares with us her favorite food, drink and activities that she came across while teaching English online from Cologne, Germany. 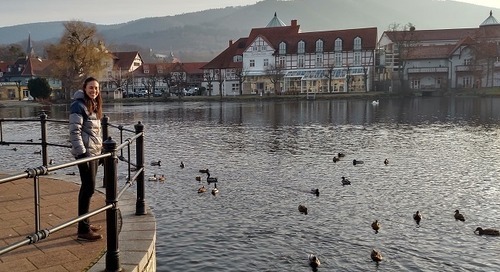 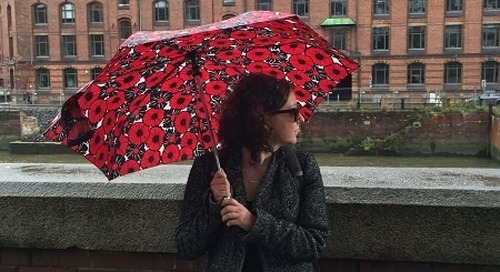 ITA grad, Erica Kenworthy, explains her experience teaching English in a traditional town of Wernigerode, German, including how to get a freelance visa. 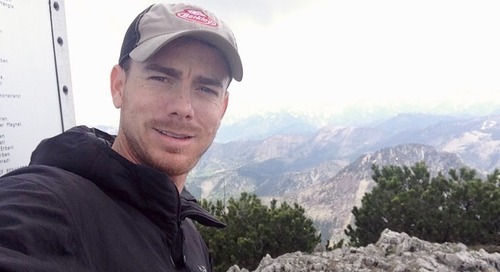 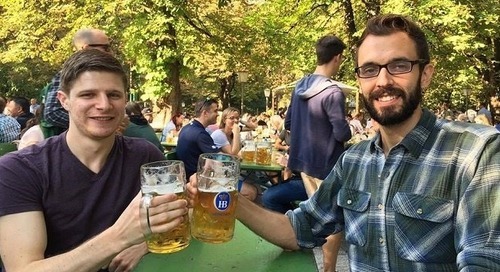 International TEFL Academy alumn Jacob Arthur talks about his experience living in Berlin and learning about the lives of East Germans during the Cold War. 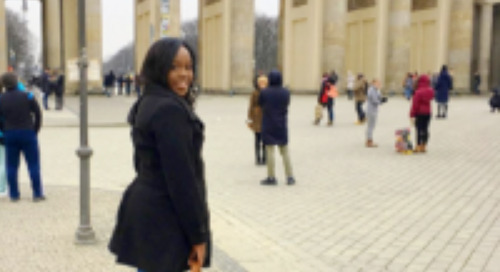 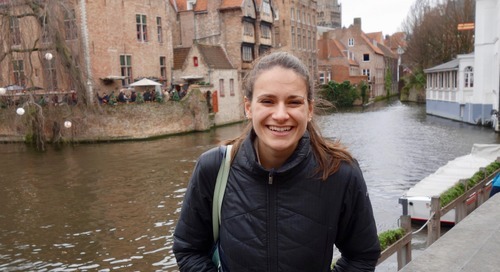 ITA Alumni Ambassador Tina Angok shares some tips for dealing with culture shock for Americans teaching English in Berlin, Germany.